This unique training includes special laughter exercises for couples to enhance their relationship and be more playful together. You will also learn how to share Laughter Yoga with the world as a couple. This will be our 26th training. 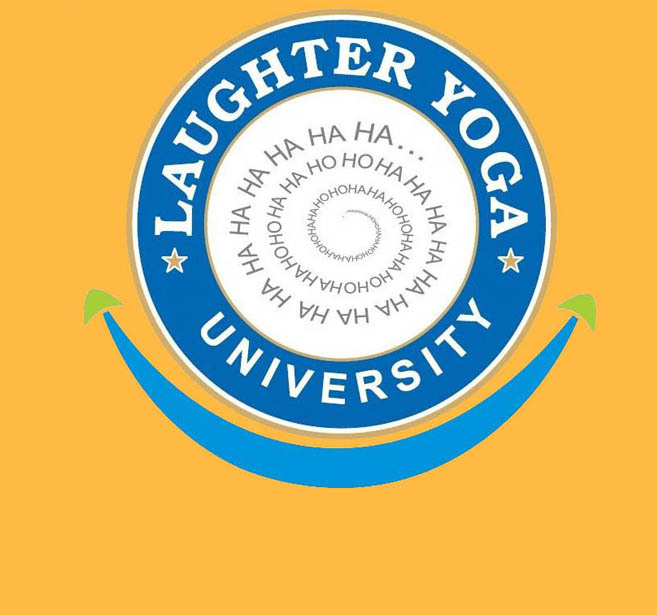 After successful completion of this course you both are qualified as a Certified Laughter Yoga Leader (CLYL), an internationally recognized qualification. This is a lifetime certification. You can lead Laughter Yoga sessions in YMCAs, yoga & fitness centers, schools, senior centers, the workplace, and holistic centers just to name a few. You can also offer seminars for businesses and/or start your own laughter club. Linda and Bill will show you how to add more laughter to both your private and professional life! We are disability friendly and will work with you to become certified. Laughter yoga leaders can take the course as a refresher including a the revised manual and USB drive.